While not all curlies go through this, some find themselves presented with the opportunity to chop their hair short and start again. If you're trying to transition to curly hair after years of chemical treatment, you might be nervous about a fresh start. While nerves are natural, knowing what comes next can help soothe your fears. When your curls are just growing, they are still very delicate and need to be taken care of. Understanding and utilizing protective styles can keep your curls from getting damaged or dried out. Learn how to do three or four protective styles that don't pull your edges too tight. Braids, twists, bantu knots and buns are all super cute and easy to style options. 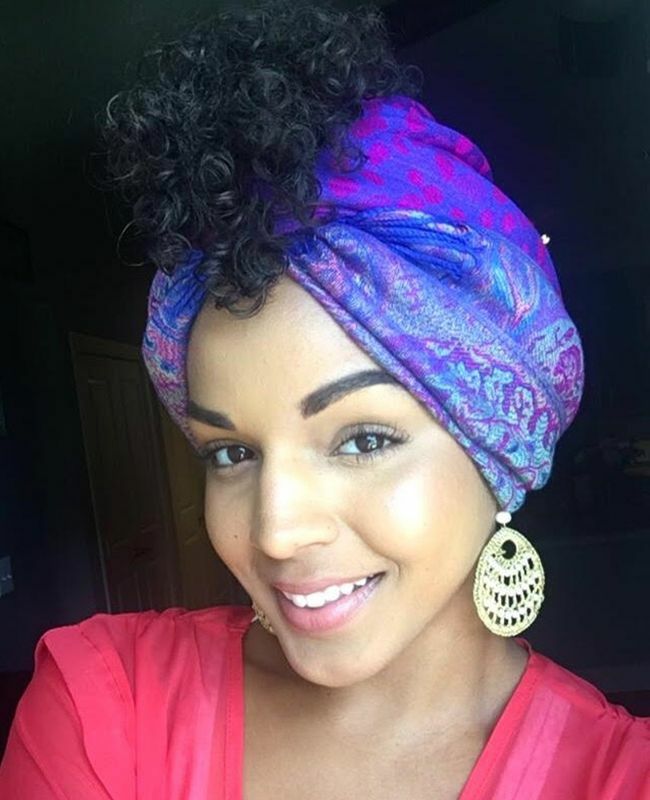 There are going to be days you don't want to deal with styling your hair and this is when head wraps come into play. On days when humidity is making your hair wild or you just don't have time to manage it, wrap your curls up. You can purchase tons of different types and styles for all seasons and they're super easy to use. 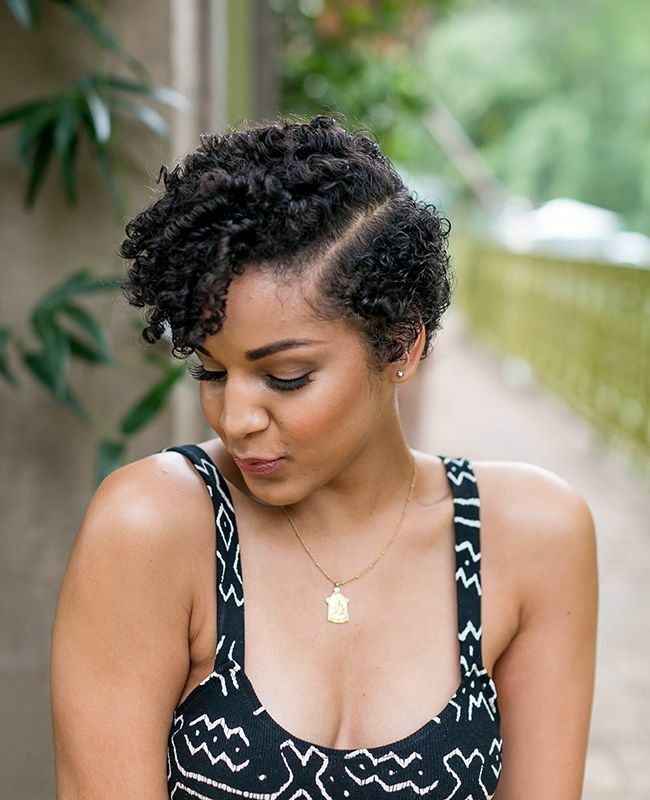 You're definitely going to need a fabulous stylist to help you make the big chop and you'll want her with you every step of the way. A stylist can teach you how to care for your new curls, as well as keep you looking fresh with regular trims. Make sure you select a stylist with great experience cutting curls so he knows how to help you. There are going to be some stumbles on your journey to embracing your natural curls, but that's ok! Embrace the struggles so you can enjoy the triumphs. Don't focus on what other curly girls are doing with their hair but instead focus on what you need to make sure your curls are looking amazing, are healthy and that you're happy. Set realistic goals, celebrate your milestones and don't obsess over setbacks. You'll get there!